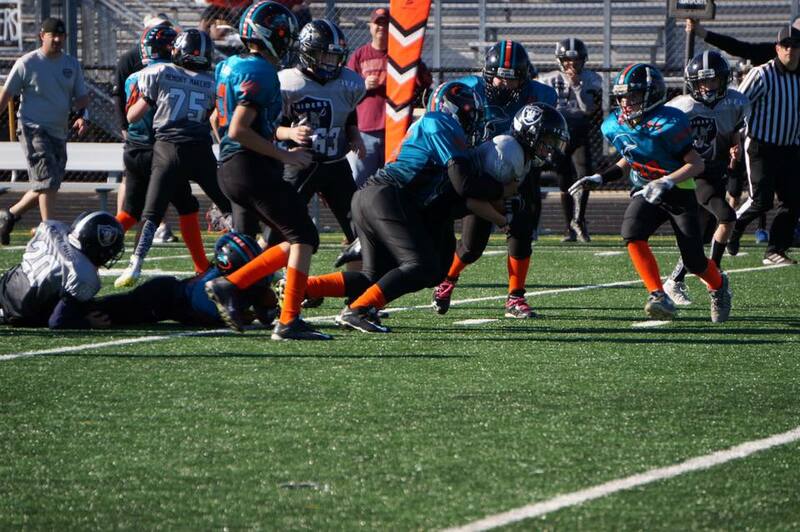 Fall tackle football divisions are based on grade during the current school year. Children who will be attending high school are not eligible to participate. The Loudoun County field individual usage fee of $15. ​Custodial fees for HS turf fields (not incurred by other leagues). Not included in this cost is a volunteer fee of $25. Parents (per player per team) agree to work the AYFL concession stand during the season. If they do not want to volunteer to work the concession stand then they may pay $25 at registration. All participants new to AYFL must submit a copy of their birth certificate.